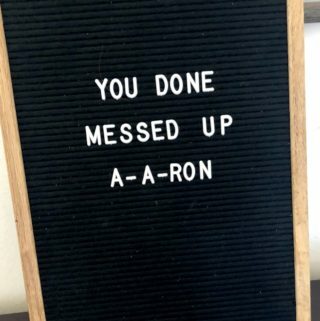 You are here: Home / Letterboard / Apparently you can’t use beefstew as a password. It’s not stroganoff. 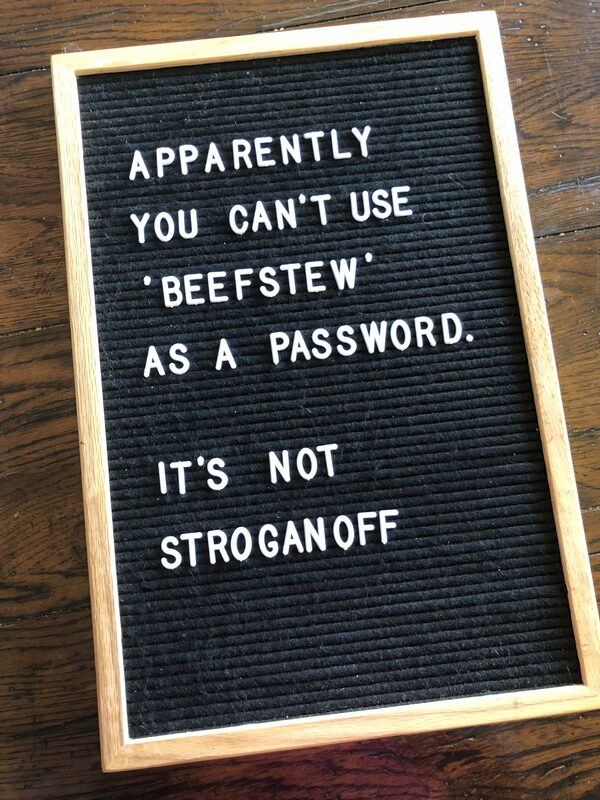 Apparently you can’t use beefstew as a password. It’s not stroganoff.